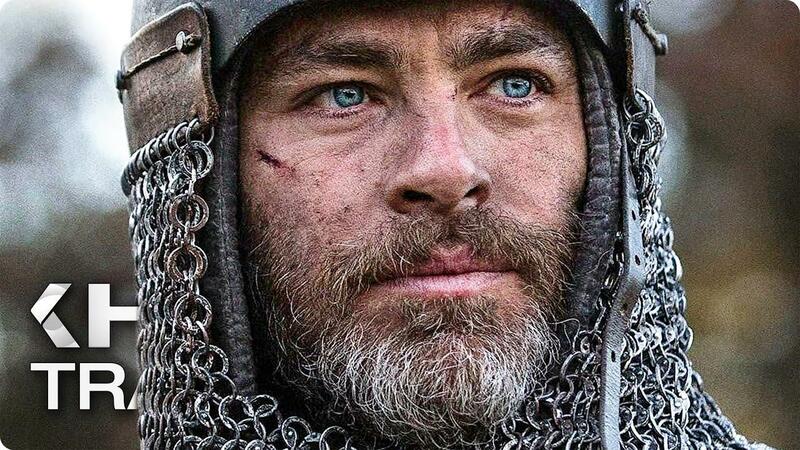 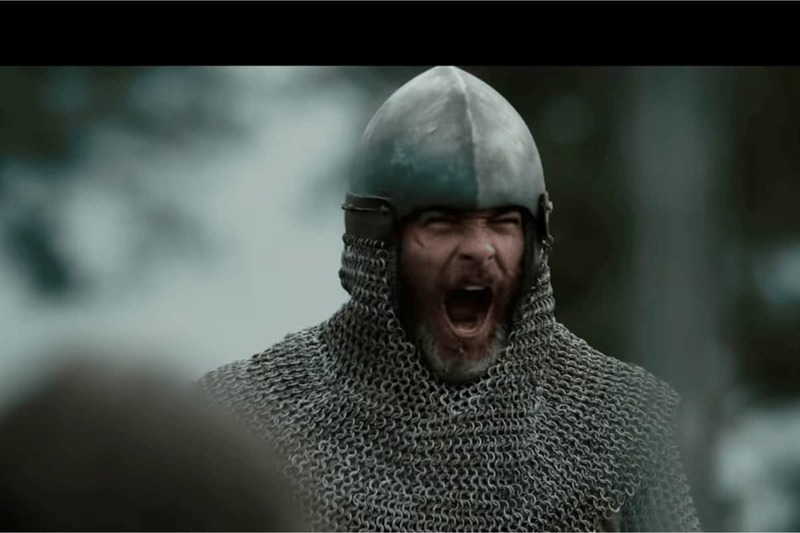 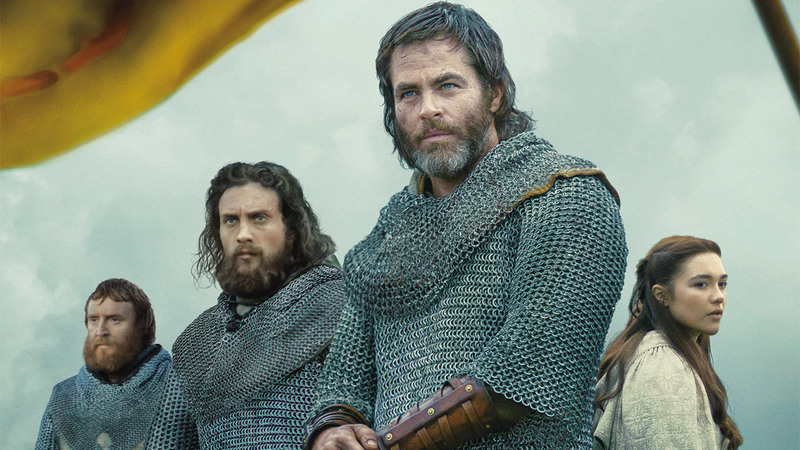 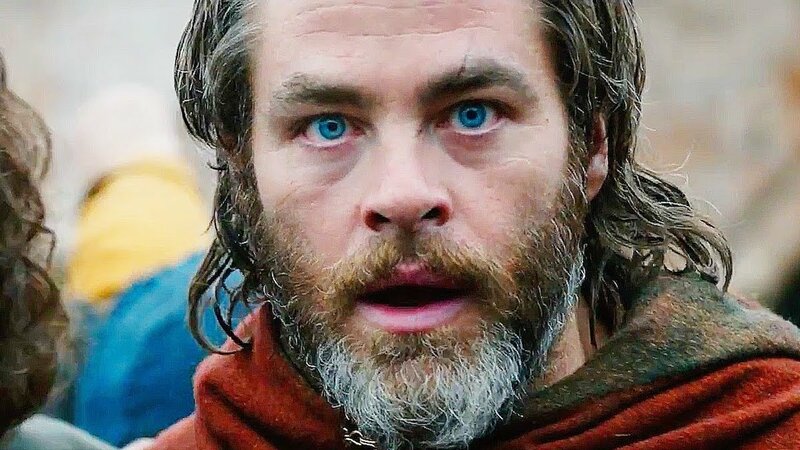 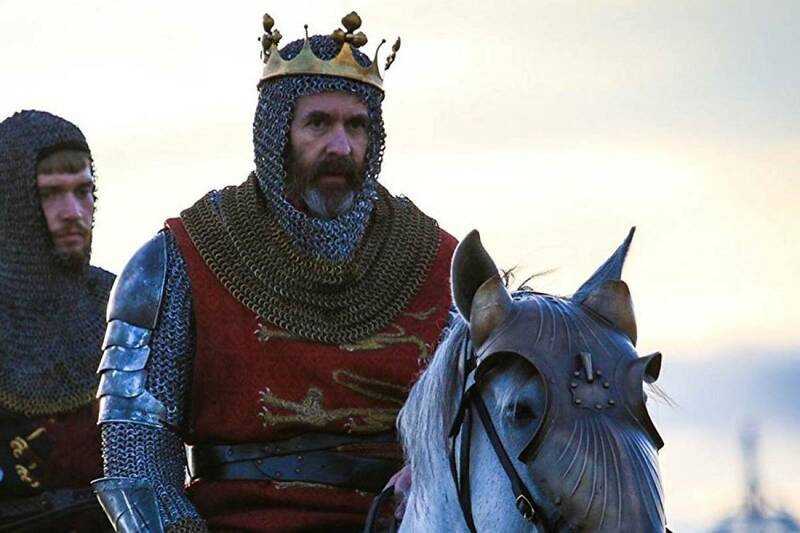 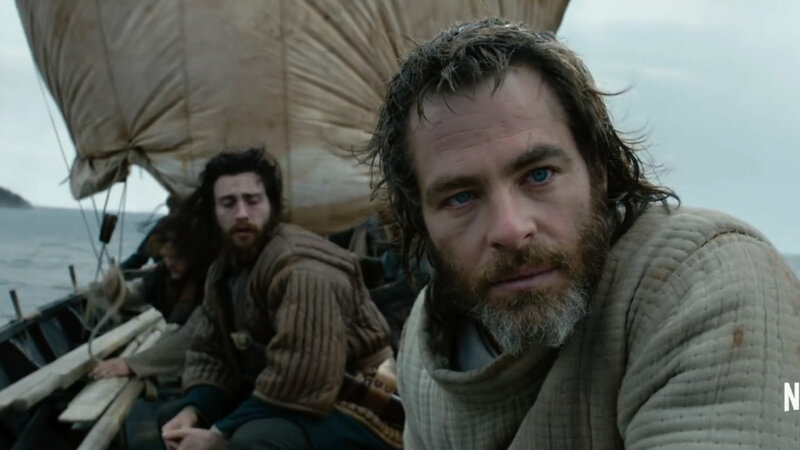 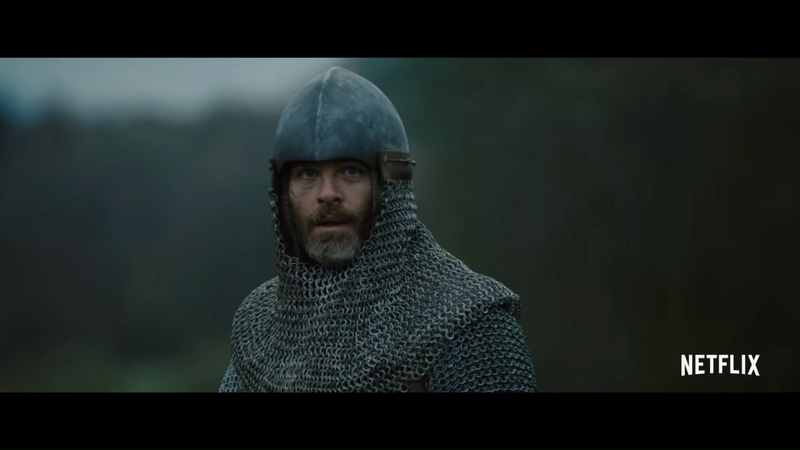 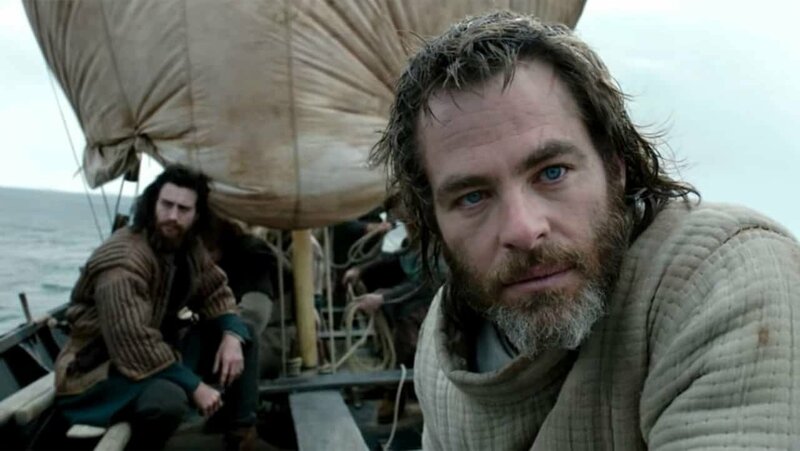 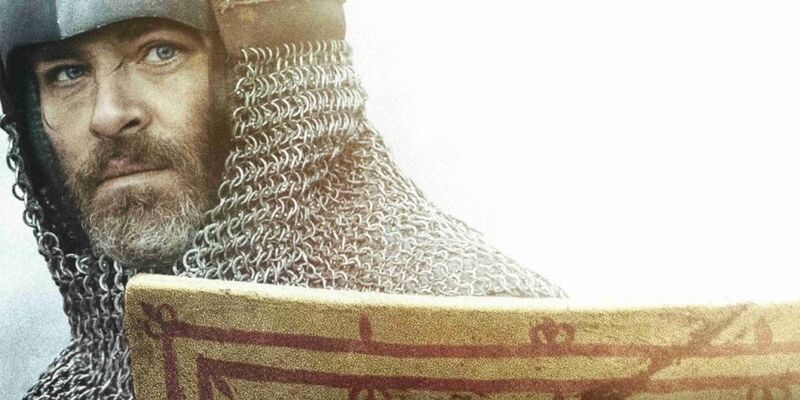 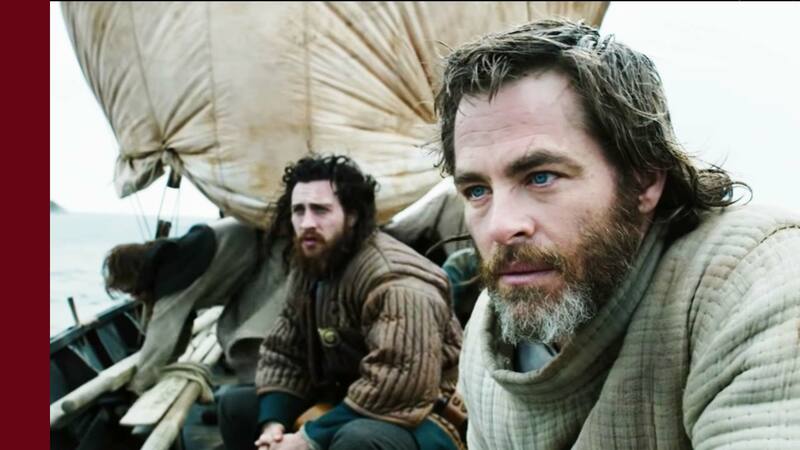 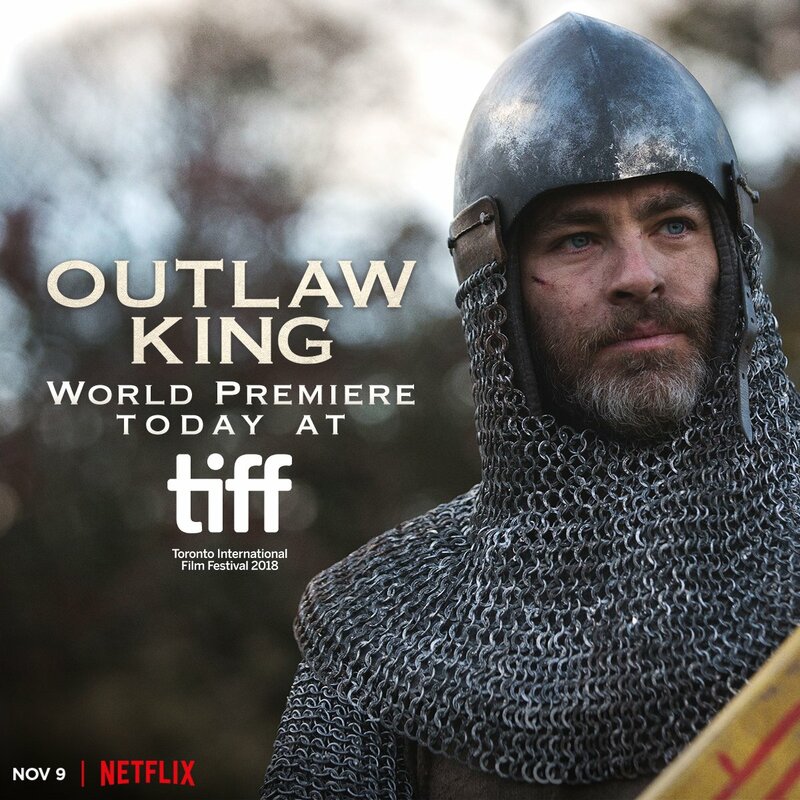 Outlaw King is a 2018 historical action drama film about Robert the Bruce, the 14th-century Scottish King who launched a guerilla war against the larger English army. 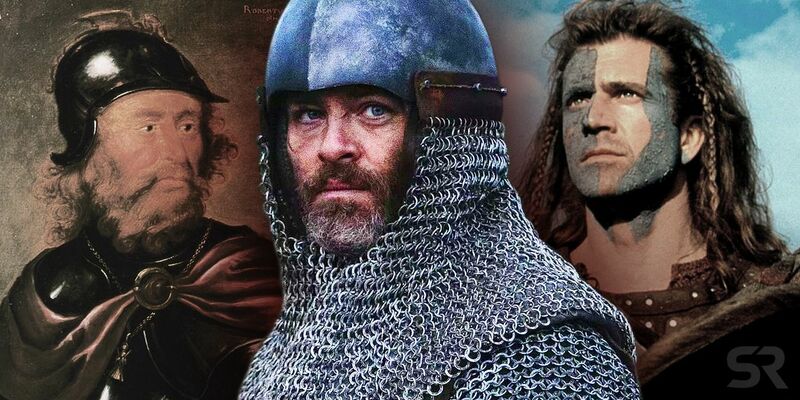 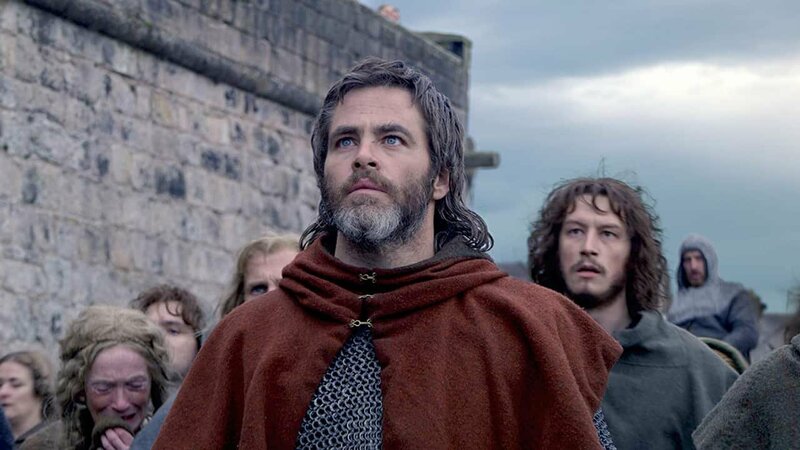 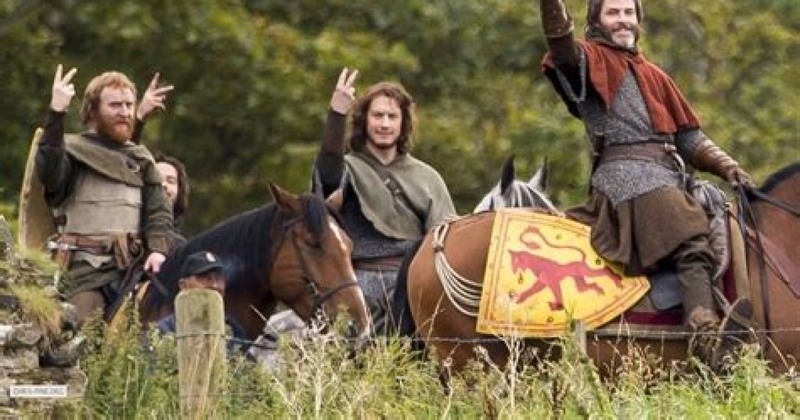 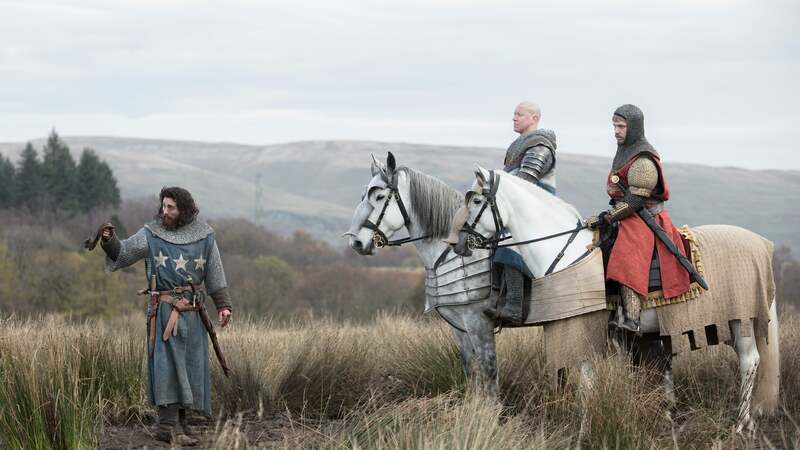 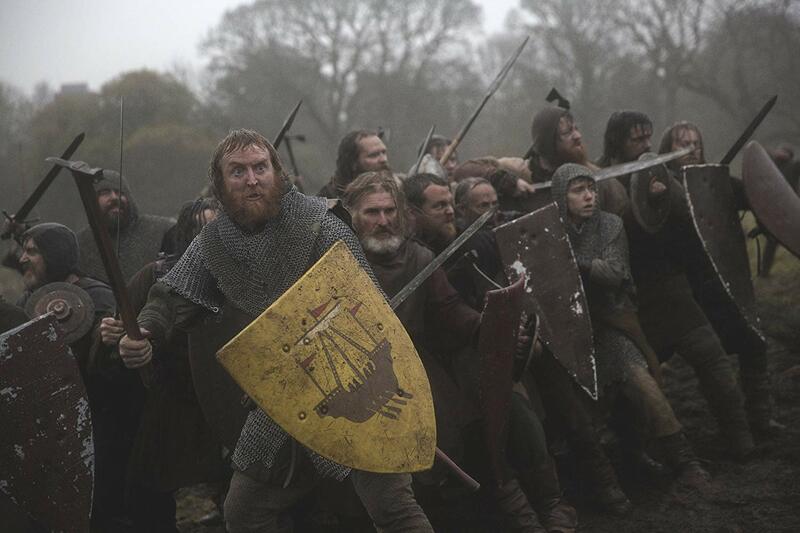 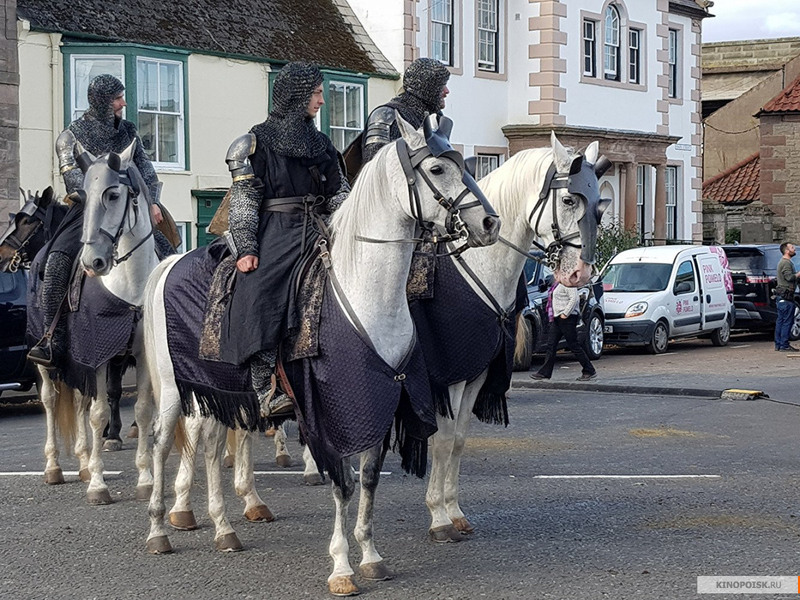 The film largely takes place during the 3-year historical period from 1304, when Bruce decides to rebel against the rule of Edward I over Scotland, thus becoming an "outlaw", up to the 1307 Battle of Loudoun Hill. 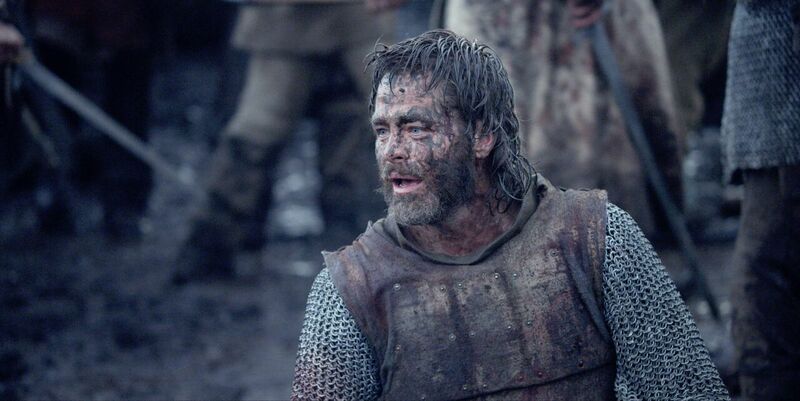 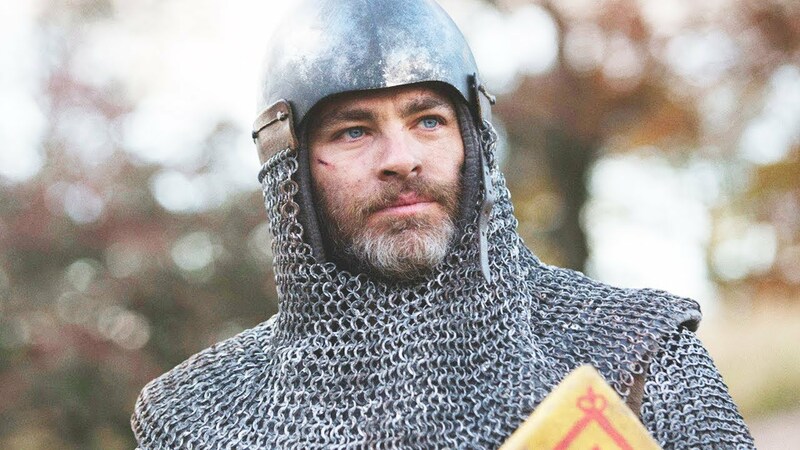 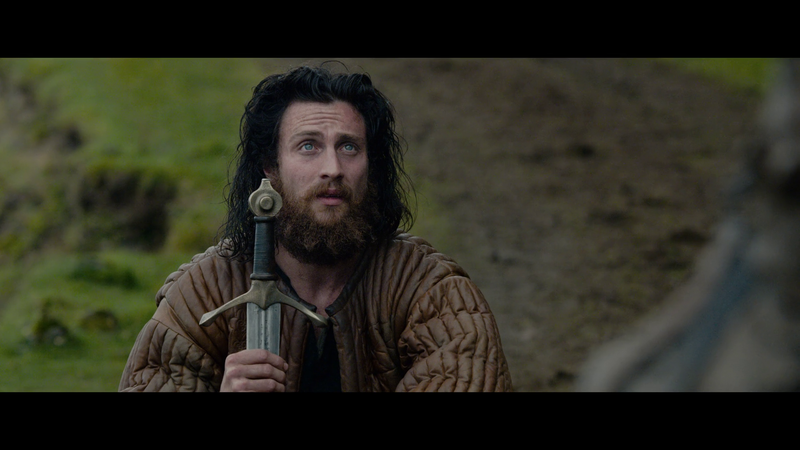 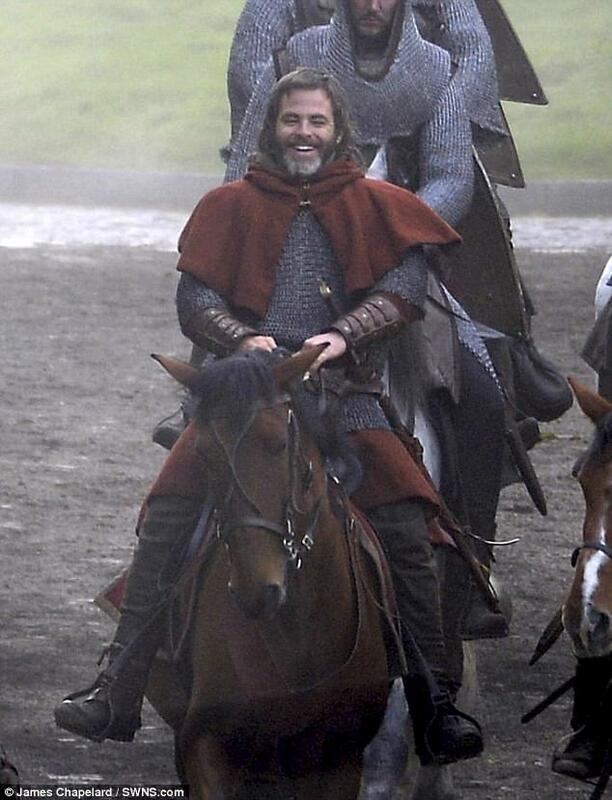 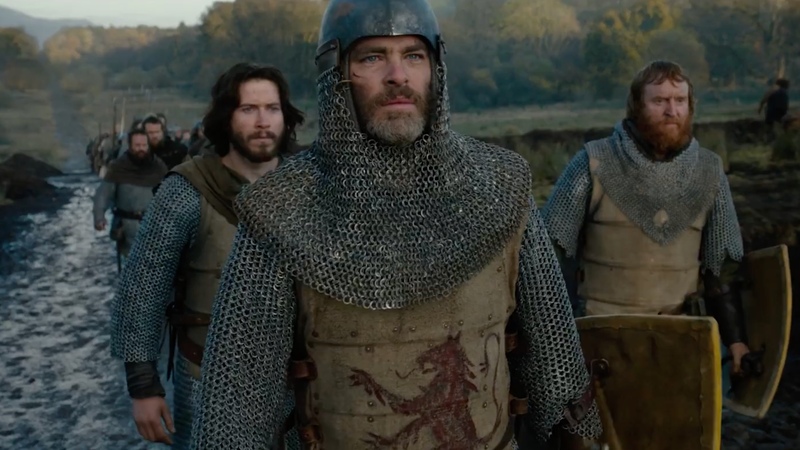 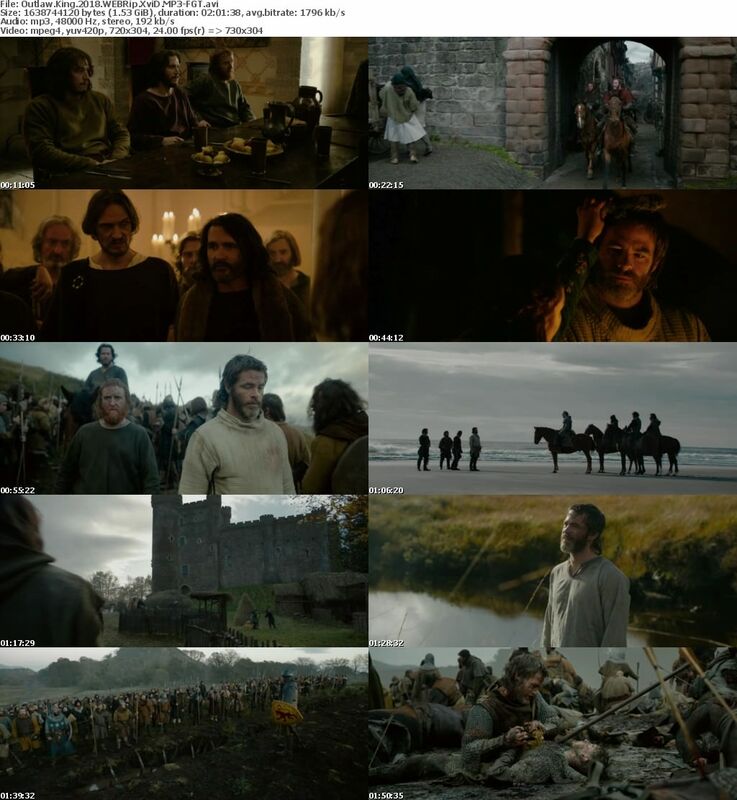 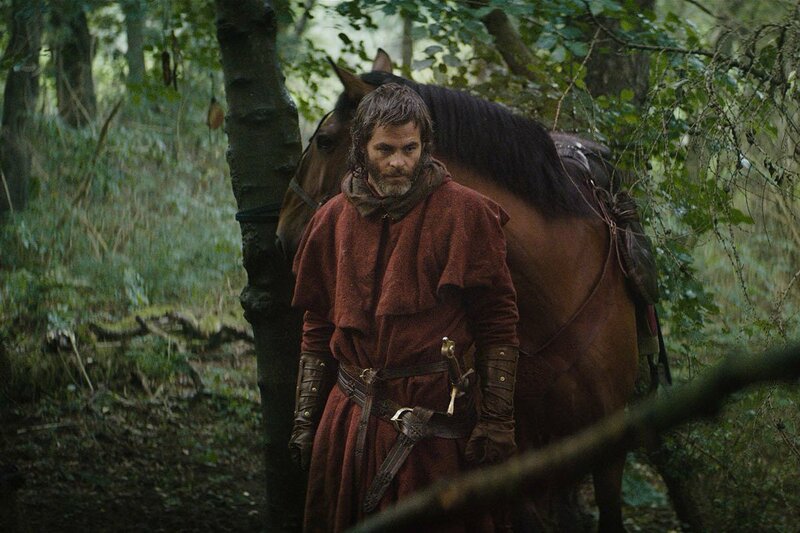 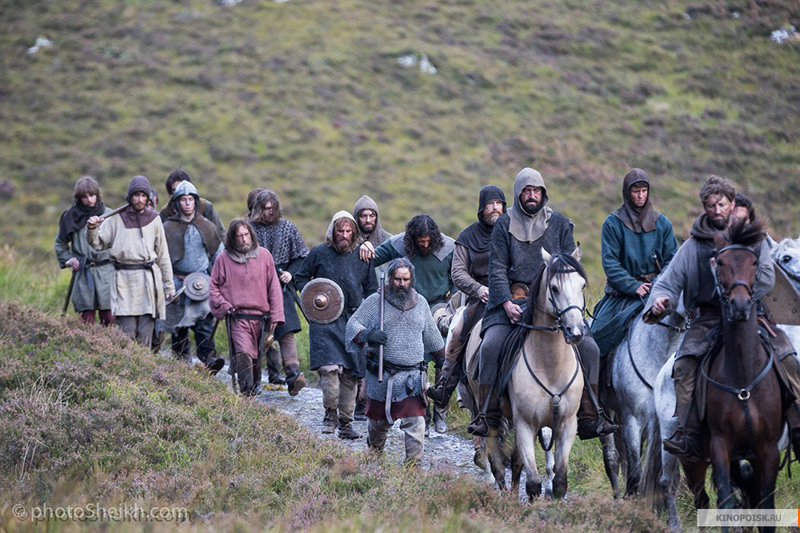 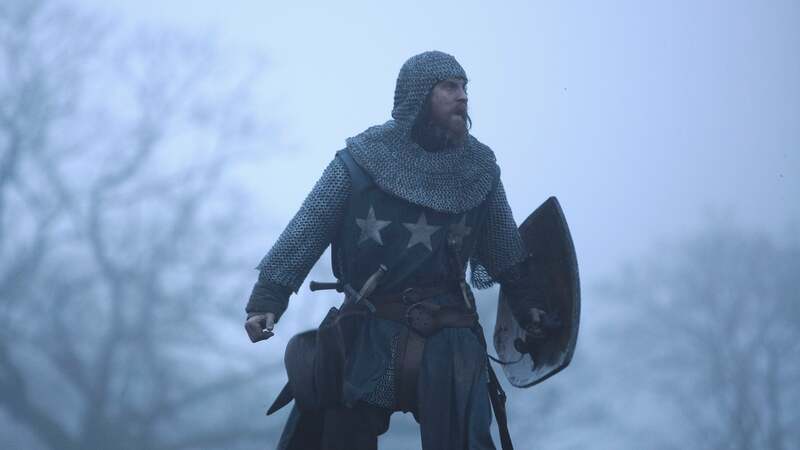 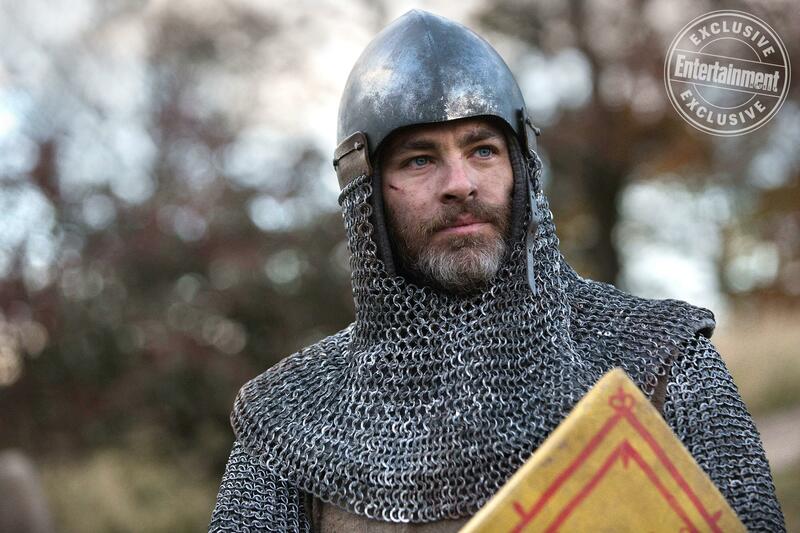 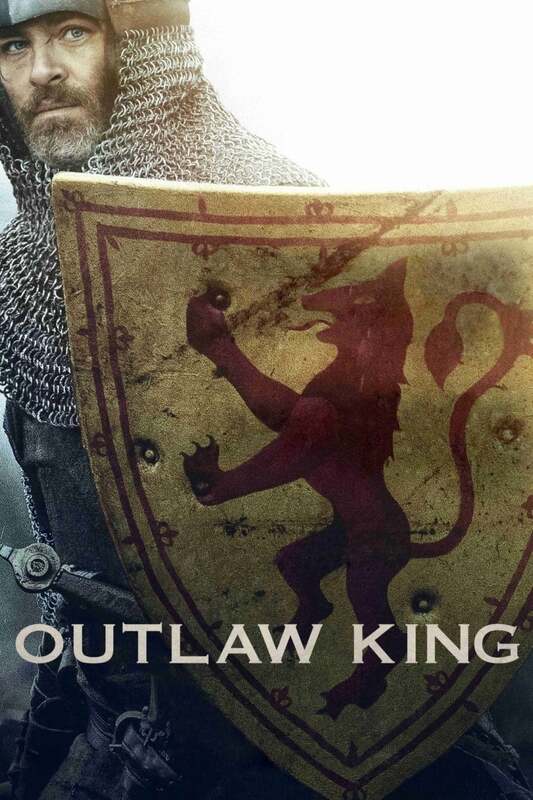 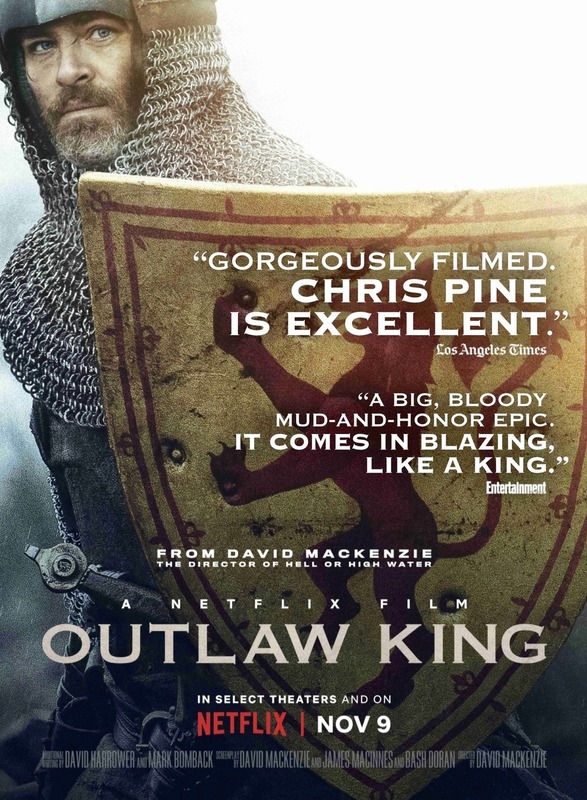 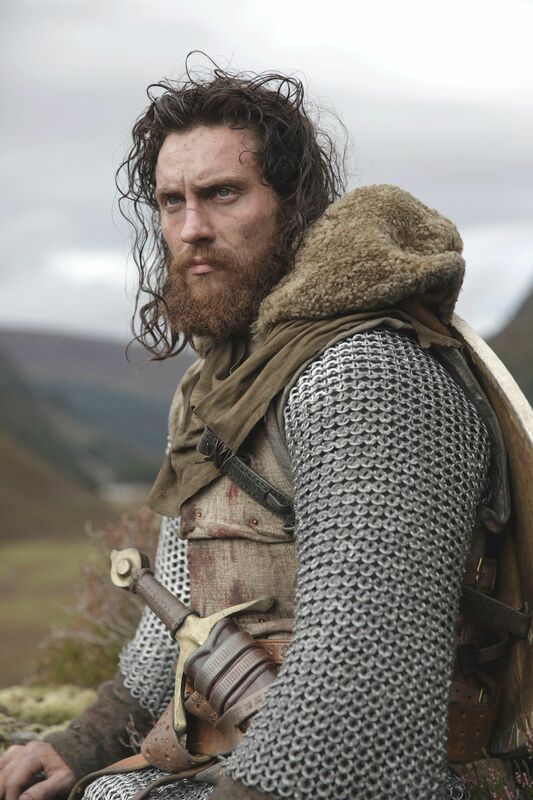 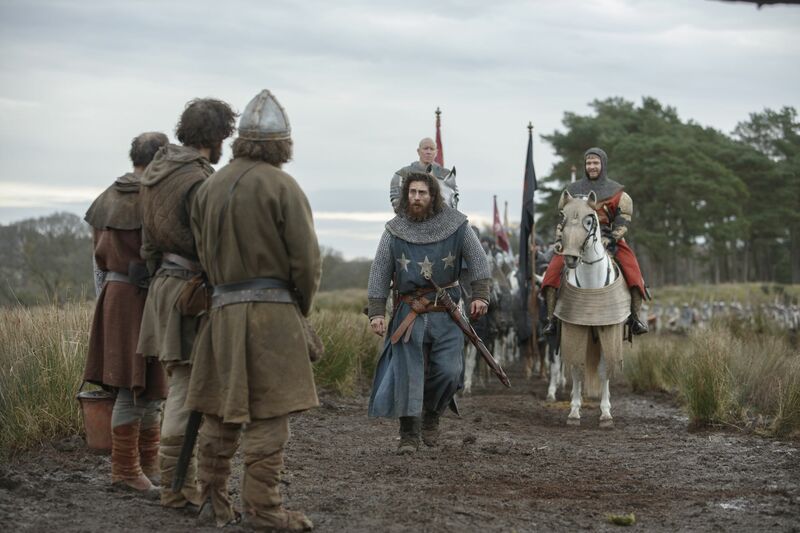 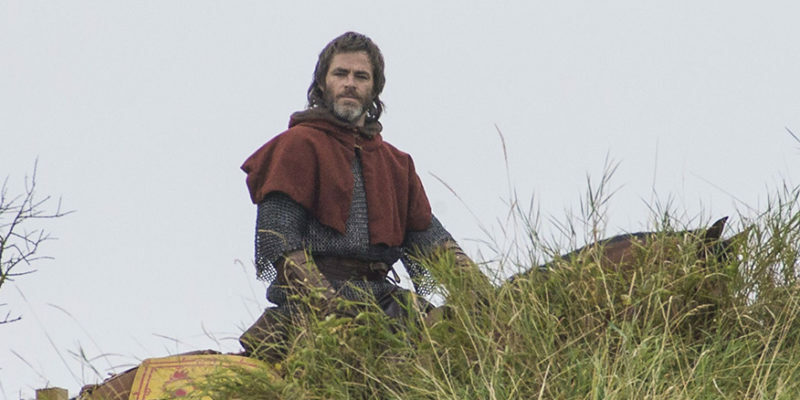 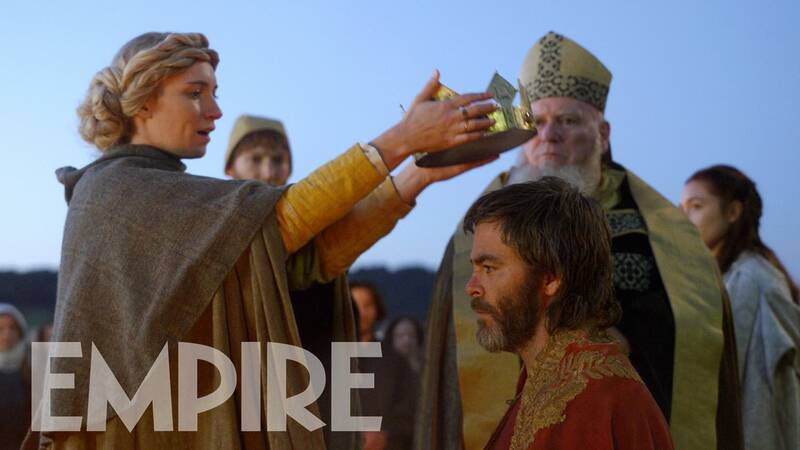 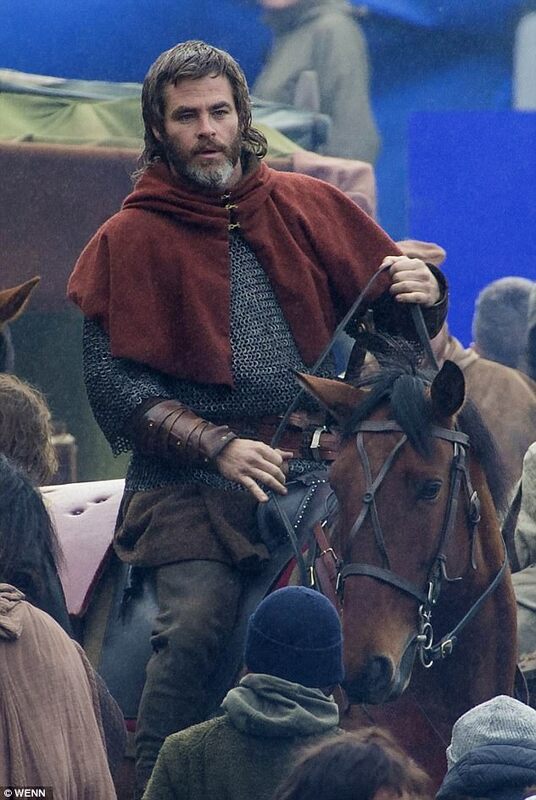 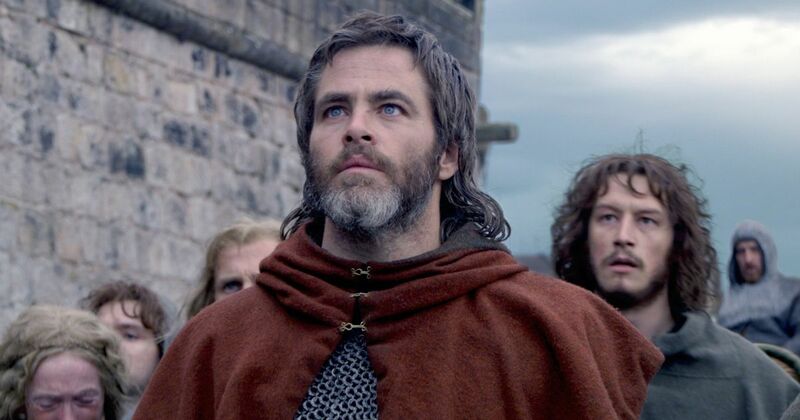 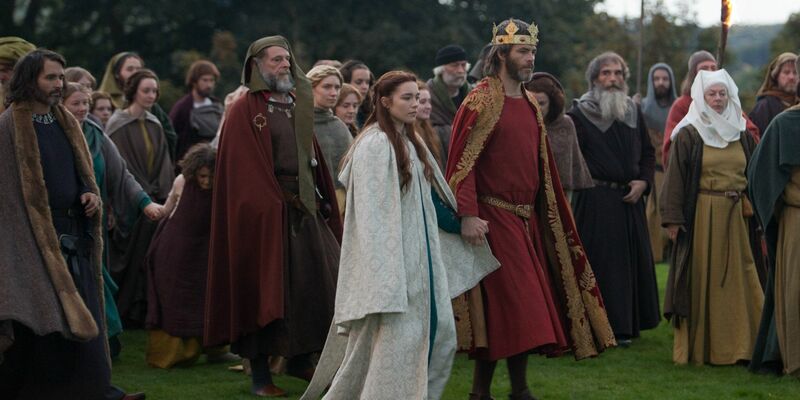 Outlaw King was co-written, produced, and directed by David Mackenzie. 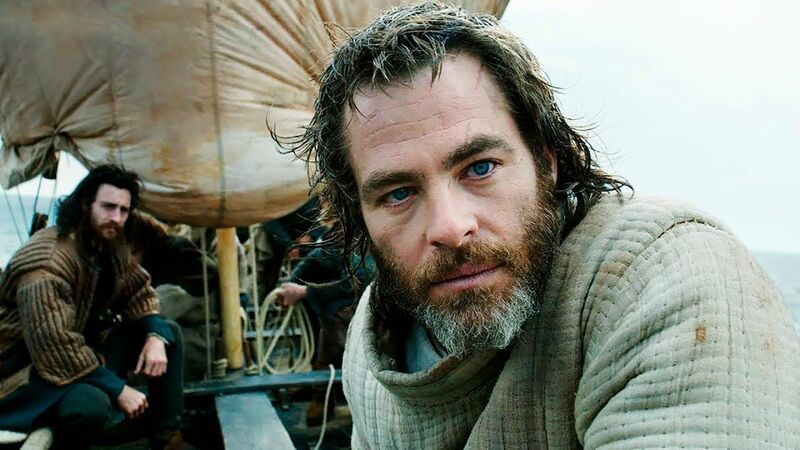 It stars Chris Pine, Aaron Taylor-Johnson, Florence Pugh, Billy Howle, Tony Curran, Callan Mulvey, Stephen Dillane, and Alan Cooney.